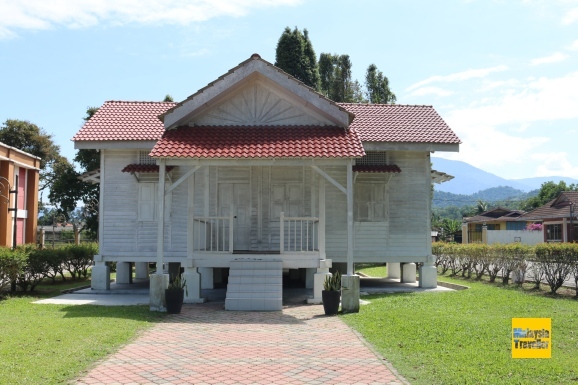 UPSI National Education Museum is housed in the historic Suluh Budiman Building on the campus of Sultan Idris Education University (UPSI) in Tanjung Malim, Perak. 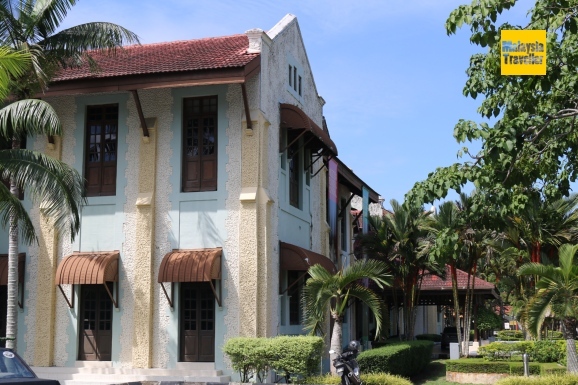 The building originally served as the Sultan Idris Teaching College (SITC) and has played an important part in the development of education in Malaysia before and after Independence. The building, which is gazetted as a National Heritage Building, was constructed between 1919-1922 and designed by the talented architect Leofric Kesteven, who also designed the Sultan Suleiman Royal Mosque in Klang. 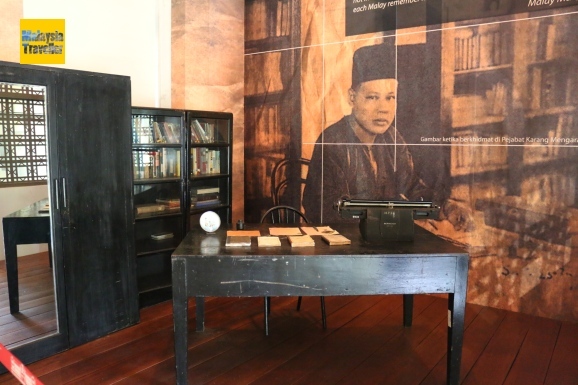 There are 21 permanent galleries housed in the old teaching rooms covering topics such as early education in Malaya, the national curriculum, renowned personalities in education, development of educational technology and more. The history of SITC is explained. 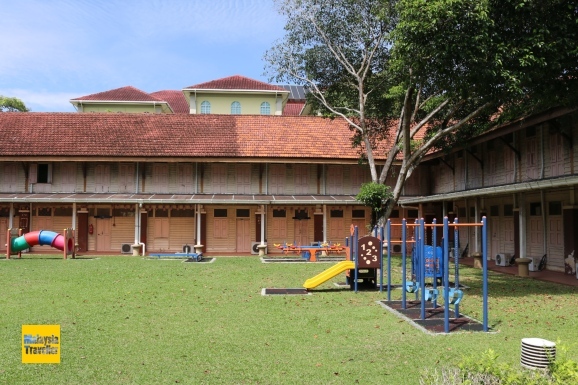 It was established in 1922 on the recommendation of R. O. Windstedt, Deputy Director of Malay Schools, with a view to centralising Malay teaching colleges and improve standards. 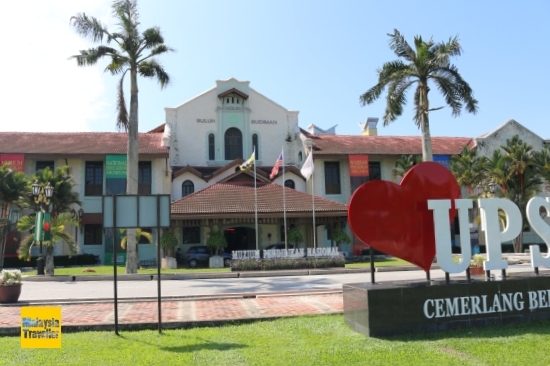 The college was named after the 28th Sultan of Perak. 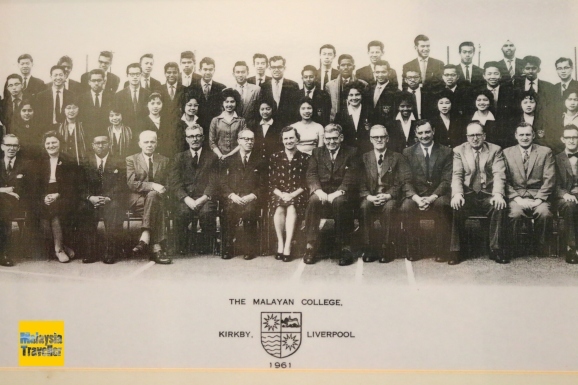 I had not realised that many Malaysian teachers were sent to UK for their training in the 1950s and 60s. There are interesting displays and old photos of Kirkby Teachers’ Training College and Brinsford Lodge Teachers’ Training College in England. A mock up of a typical classroom in days gone by. 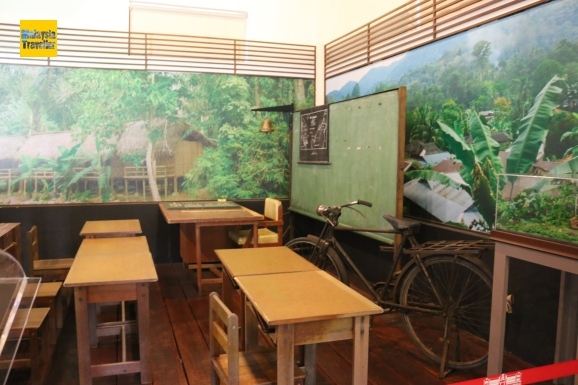 Wall displays explain how Malaysia’s national education philosophy has changed over the years. The Barnes Report in 1950 proposed that national schools for children of all races should be established and taught in Malay and English only at primary level and English only for secondary level and above. However the Fenn Wu Report of 1951 was unhappy with the Barnes proposals and recommended that vernacular schools be allowed to teach in Chinese and Tamil as well as Malay and English. The subject of medium of instruction and vernacular schools is a debate which still rages on today. A museum employee, Mr Nazri, very kindly showed me around and was most helpful. Za'aba House on the UPSI campus. The museum is open Monday to Friday from 9 am to 4 pm. Admission is free. You will just be asked to sign the visitors’ book. 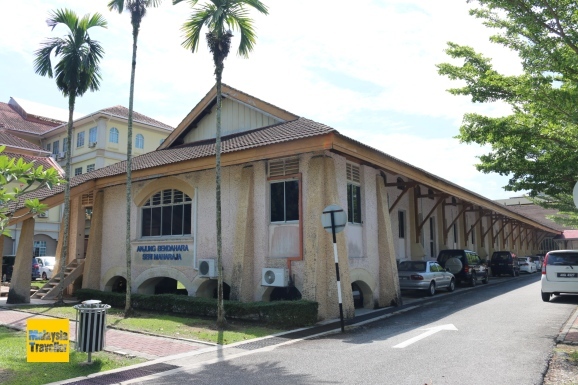 Another old building on the UPSI campus. There are some other old buildings worth seeing in Tanjung Malim. You can find details on my Great Malaysian Railway Journeys blog.